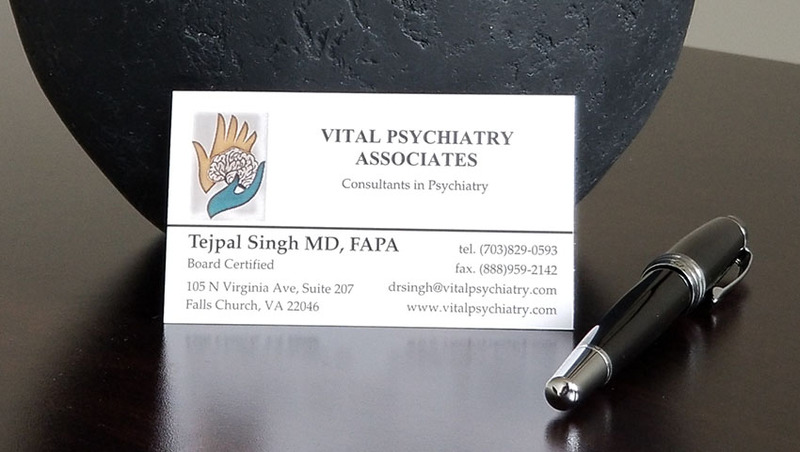 Telepsychiatry ​is ​the ​delivery ​of ​psychiatric ​services ​using ​interactive ​audio and ​visual ​electronic ​systems ​where ​the ​psychiatrist ​and ​the ​patient ​are ​not ​in ​the ​same physical ​location. Dr ​Singh offer telepsychiatry services to established patients only after the discussion to carry our appointment via Tele Services. Dr. Singh do not do initial evaluations via TeleHealth. You must be a Virginia or Washington DC resident.